CONTACT THE OWNER - ENQUIRE NOW ABOUT ID: 34478 - CLICK HERE ! 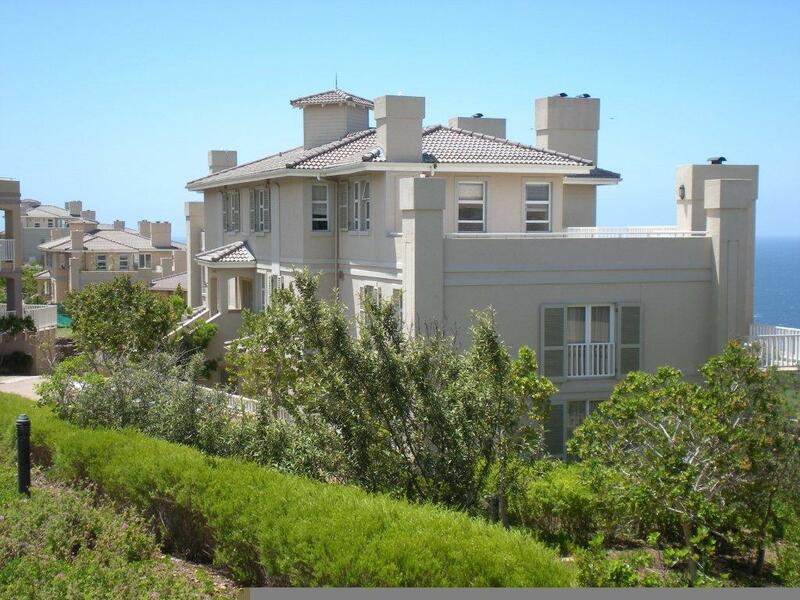 Description : Pinnacle Point is located in the Garden Route on the outskirts of Mossel Bay. 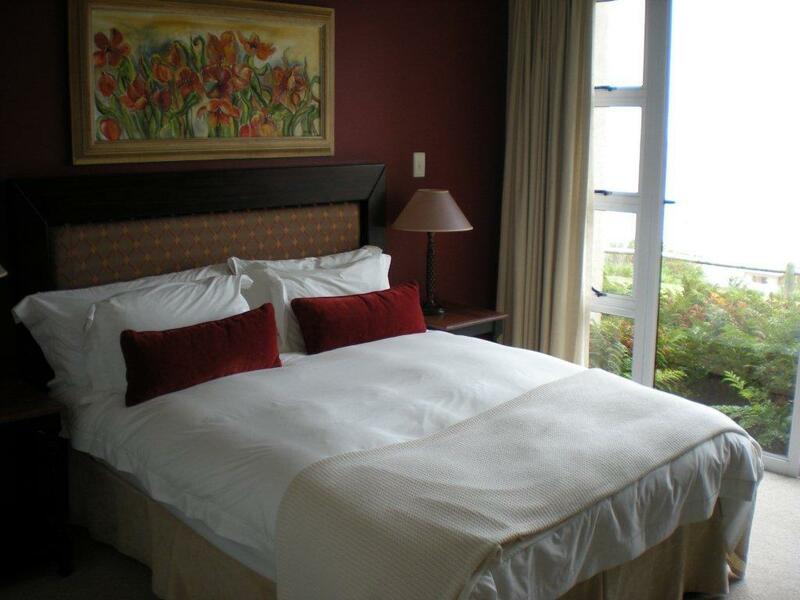 It is a mere 20 minute drive from the George International Airport and approximately 350 km from Cape Town. This world class golf resort is situated on the coast line and has dramatic sea views. 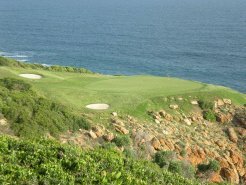 Mossel Bay has a unique semi-arid microclimate with 320 sunny days per year. In 1992 it was listed in the Guinness Book of records as having the second mildest climate in the world. 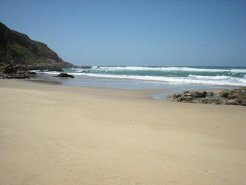 The town is surrounded by the most beautiful areas ranging from indigenous rain forests to the semi-arid Karoo landscape. This area is less known for its game farms, however, only 63 km from Pinnacle Point, the Big 5 can be seen in a private game reserve from the back of an open Landrover. 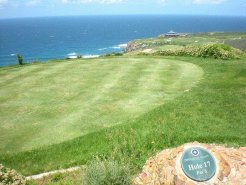 The 18 hole championship golf course was voted as one of the top 10 courses in the world.Its dramatic coastline views and perfectly manicured greens ensures that it will be an experience that you won't easily forget. Amenities : This privately owned holiday villa is situated in a very pristine golf resort. 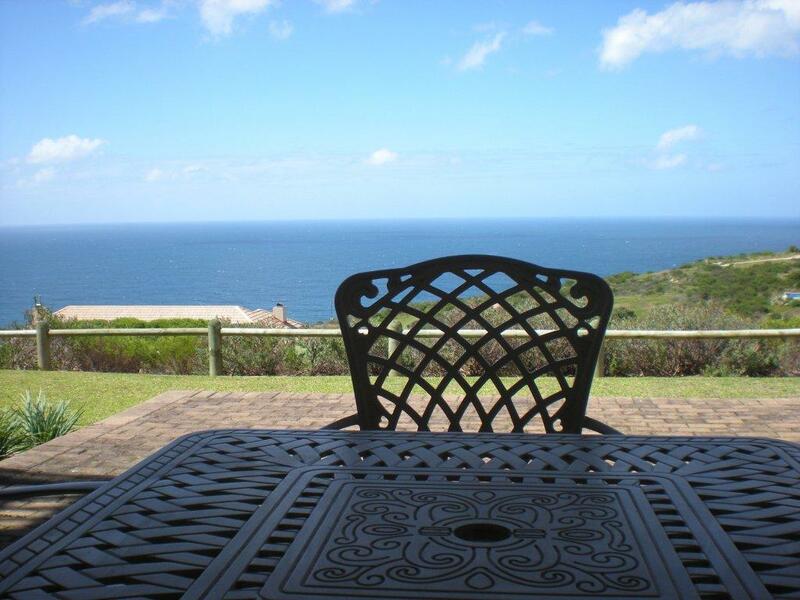 It is a self catering duplex unit with breath taking views. 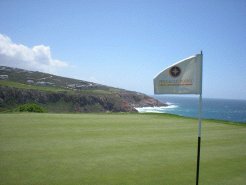 The Golf Villa has been tastefully decorated to follow the resorts high standards. In the terraced grounds, in front of the Villa, there is a small pool with spacious deck chairs for sunbathing. 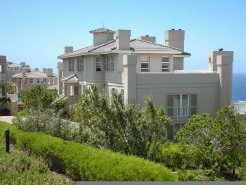 The ground floor is open plan and comprises of a comfortably sized fully equipped kitchen, a dining and lounge area leading onto a covered patio with braai facilities. 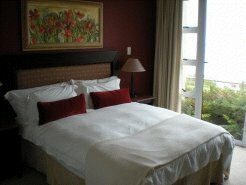 Bed Configuration : The master bedroom is spacious, has a TV, loads of cupboard space and an en-suite bathroom that includes shower, bath and basin with granite top. This room has spectacular sea views and leads onto the covered patio. The second floor is ideal for children or guests as it is private and equally as spacious with ample cupboard space and breath taking sea views. This bedroom has two single beds and the en-suite bathroom has a shower, bath and basin with granite top. Direction : From George, travel along the N2 towards Mossel Bay. 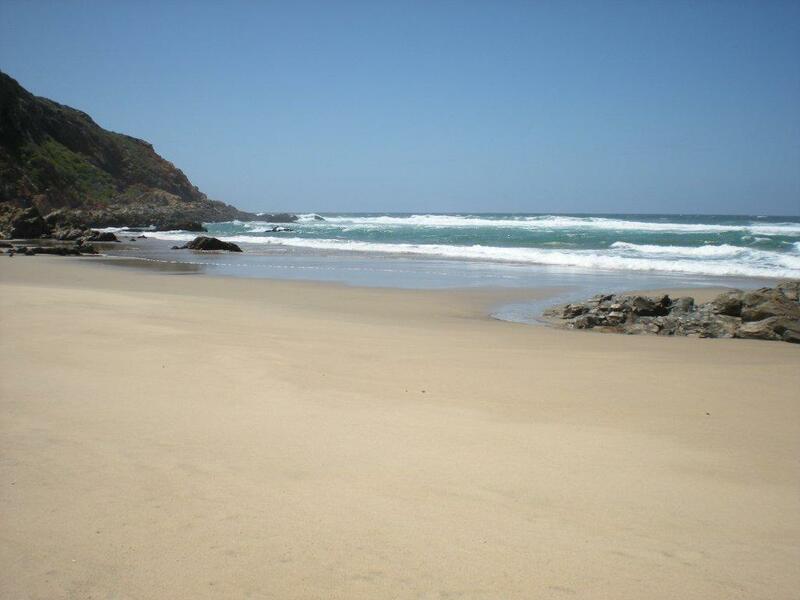 Go past the Mossel Bay off-ramp and take the next exit. Turn left onto Louis Fourie Drive. 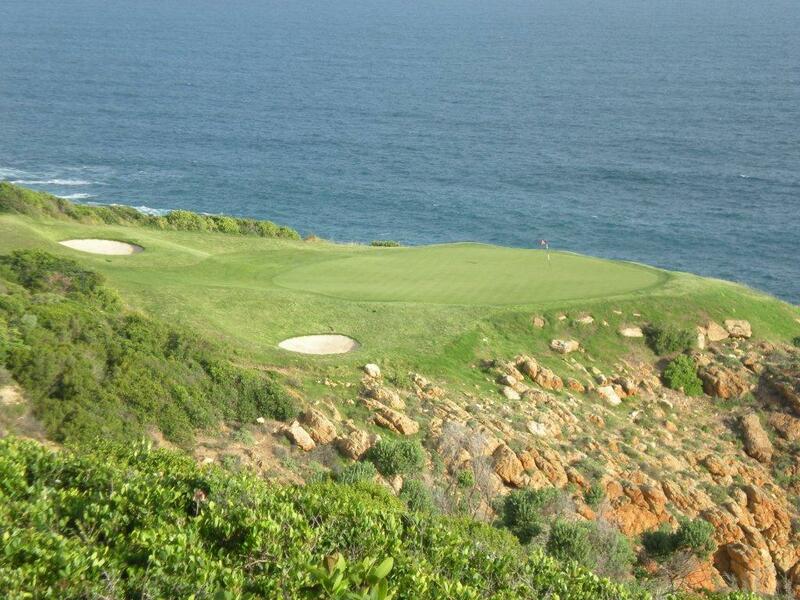 At the next traffic light, turn right towards Pinnacle Point/Garden Route Casino.